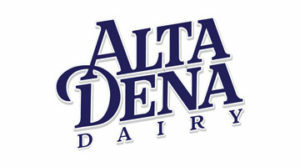 Alta Dena understands the importance of making nutritious and good meals for the family. Recipes made with high quality ingredients, which make you feel good in giving to your loved ones. 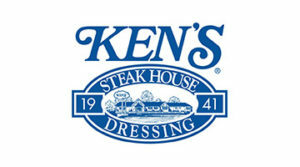 Ken’s salad dressings were born in a Steakhouse and live on through bold tastes and fresh ingredients. 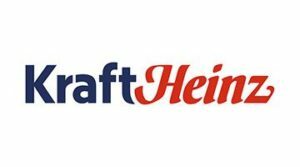 Find offers, recipes, and over 60 flavors. 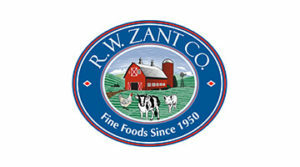 Quality produce, year-round availability and variety, family owned and Operated, Family Safety plus Farming Practices, and the Pioneer in Specialty Vegetables. 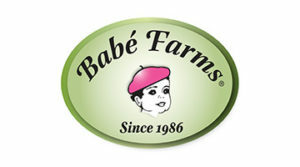 Produce company which grows & ships baby iceberg lettuce, Brussels sprouts, romaine hearts & more. 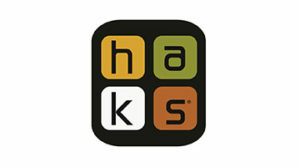 Discover premium produce for your food service operations. 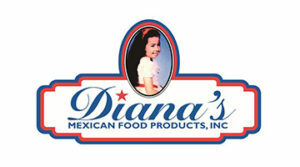 Diana’s Mexican Food Products, Inc., offers custom packaging and wholesale products for the food industry. 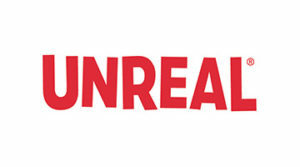 Authentic, fresh and delicious Mexican food menu that is voted number one in Los Angeles County. 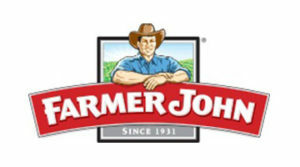 Farmer John has been a Southern California staple since practically forever. The Clougherty Family’s commitment to high-quality MEATS transformed their humble Vernon farm farm into the farm of the West. 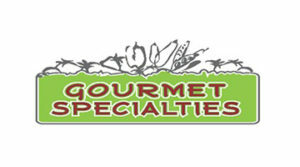 Gourmet Specialties offering wholesale herbs and spices. from Vernon California. Fresh, organic and the highest quality. 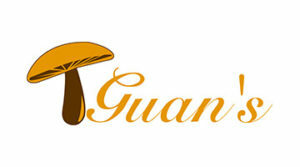 Established in 1996, Guan’s Mushroom is a dedicated grower of fresh mushrooms, with five distribution centers located in San Francisco, Los Angeles, New York, West Grove and Toronto respectively. Americas Asparagus grown throughout the Americas in Peru, Mexico, California, and Washington so that it is always available. 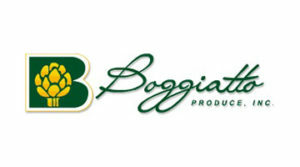 Providing retailers, wholesalers, and food service companies with asparagus year-round. 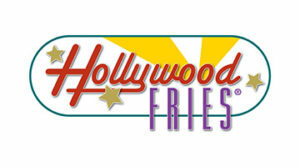 Hollywood Fries potatoes come from a unique seed variety that creates a denser potato. As a result, it has an appealing texture that absorbs very little oil, which makes for healthier fries that stay crisp, light and flavorful. From sauces and marinades to spices and rubs, get ready to impress your tastebuds with a lot of flavor and a little effort! 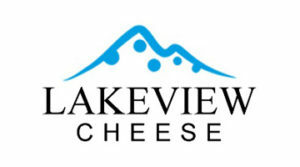 Lakeview Cheese from Las Vegas offers Domestic cheese and specialty cheese products: block, processed, and shredded in many different flavors and blends. The best chocolate snacks ever. Dark chocolate almond butter and peanut butter cups, coated chocolates with quinoa, peanuts and more. Non-GMO, Fair Trade, vegan, with less sugar and unrealtaste. 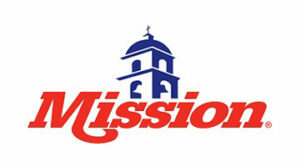 Since 1977, Mission has been creating fresh, authentic Mexican food products you can find in your local grocery store. 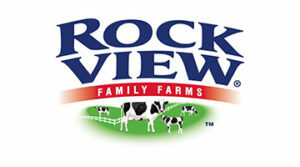 Rockview Family Farms has been Southern California’s Hometown dairy since 1927. Your home is our home, and, at Rockview, you’re always considered family. 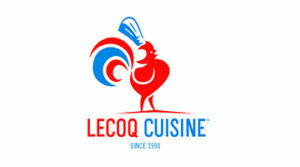 Founded in a small rented kitchen space in Port Chester, New York in 1991, Lecoq Cuisine has grown to be the preeminent manufacturer of fine French pastries in the United States. 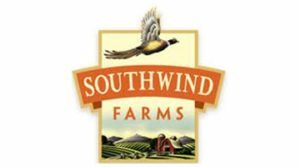 Specialty Gourmet Fingerling Potatoes Grown in Idaho – Located in the heart of the Snake River Valley in Idaho, we’ve been farming this land sustainably and responsibly for four generations. 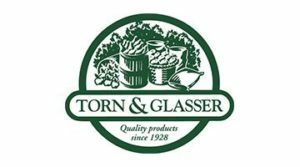 Torn & Glasser has been dedicated to providing quality products since 1928 and is an importer, processor, and packer of nuts, dried fruits, beans, rice, spices, candies, and grains. 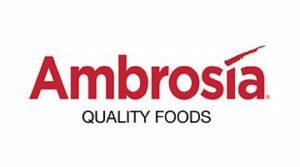 Ambrosia offers a marketplace that affords customers easy access to their desired brand of food products and distributes them in an efficient manner to end customers that thrive on the success of true, long-term supplier partnerships. 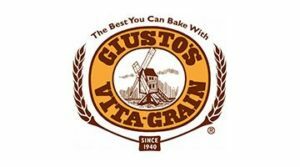 Giusto’s is proud to offer our exceptional flours, grains, as well as an entire selection of baking aids to both the professional and home baker. 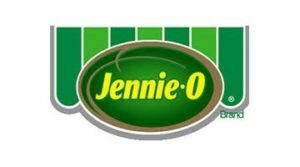 Jennie-O offers turkey burgers to turkey bacon and has a wide variety of products and recipes that are both tasty and nutritious.